Hi everyone! 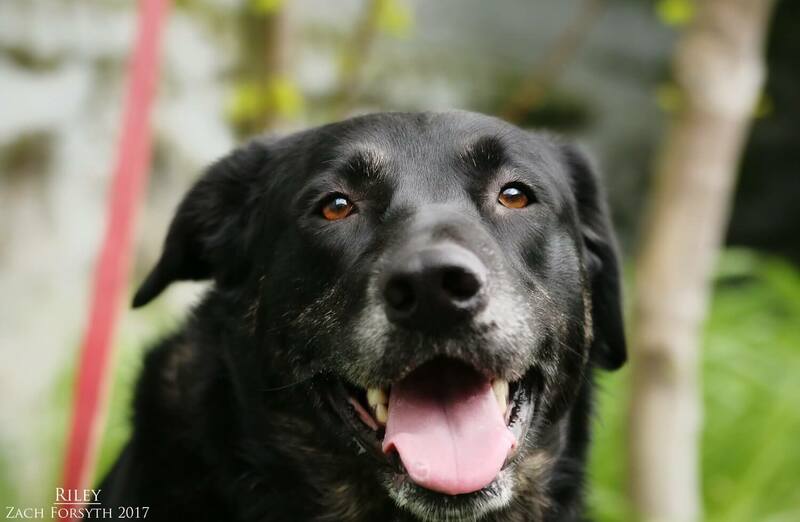 My name is Riley and I am super sweet and handsome 5 year old Lab/Border collie mix weighing in at 72lbs. I am such a sweet and affectionate pup with a big heart that I am ready to share! 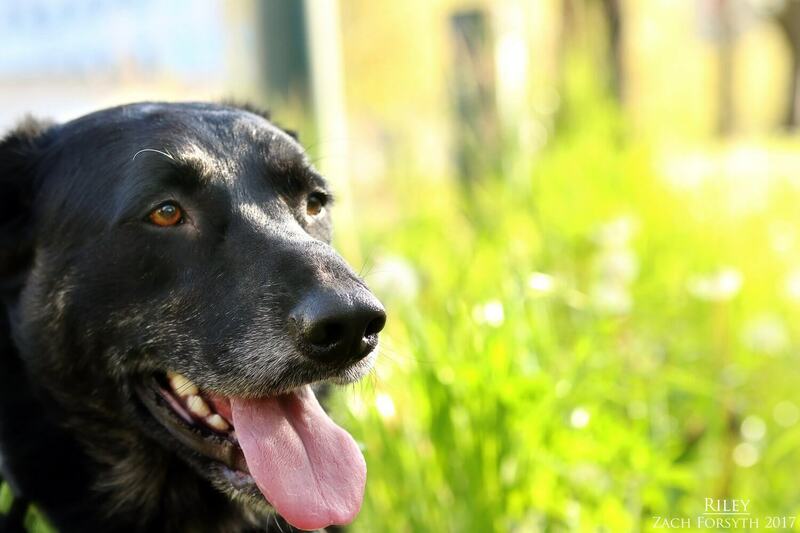 Being a border collie mix, I am very active guy who would love to burn off some this energy with either a nice long walk around the block, play time with my doggy pals, or playing Frisbee or ball with you in the backyard! In fact, I would be a great hiking pal as we discover the wonders of Oregon together. I am very intelligent guy who already knows most of the basics, including sit, stay, and shake! But I catch on quickly and could easily learn some more. I have lived with 2 other doggies in the past and I am very social pooch who loves meeting both other pups and human friends over 8! After a long day of activity, it is time to wind down with some cuddle time on the couch. Good looking, active, social, and cuddly: what more could you ask for? So let’s get started on our adventures today! Fill out an application today, so we can set up a meet! I come to you neutered, vaccinated, micro-chipped with a recent dental for an adoption fee of $300.